Somerset Tree Care were established in 1989, giving us over 30 years of experience in tree surgery, landscaping, fencing and paving. We provide a professional, friendly and personal service to domestic customers throughout the beautiful surroundings of Somerset. Here at Somerset Tree Care, we take pride in the quality of our work. Our fully trained members of staff and modern machinery allows us to get all of our jobs done effectively and efficiently. Our specialist tree care includes thinning, shaping and crown reduction. 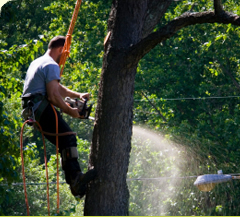 These tree surgery services includes felling, stump removal, thinning, pruning and crown reduction. We offer a full landscaping design service. 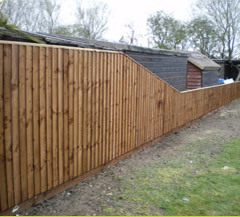 We also repair and erect fences of all types. These include gates, railing, security fencing and also agricultural and garden fencing. Transform your outside space with our patio and driveway paving service. 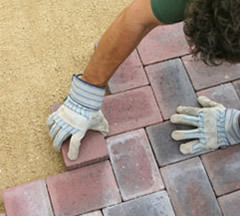 The range of materials that we use for our paving construction include slabs, bricks, block pavings and natural stone. Call us today on 01278 641133 for a FREE no obligation quote.